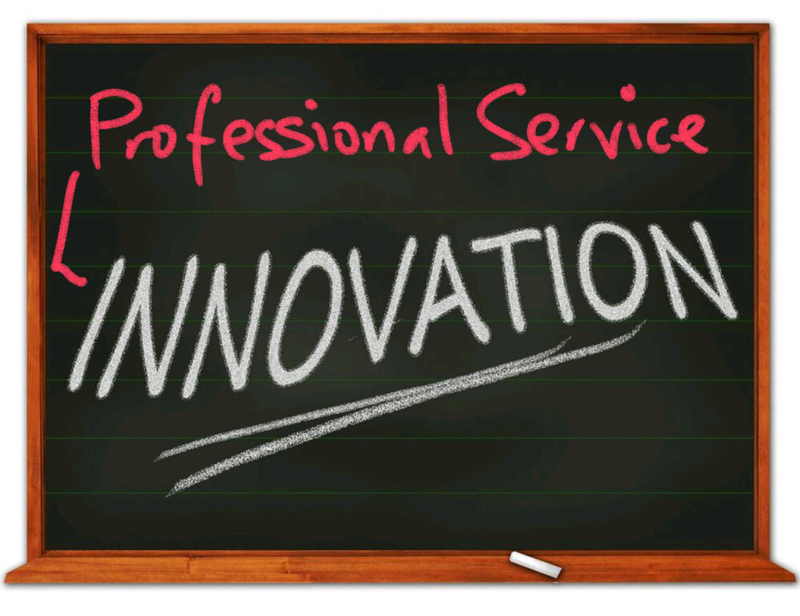 This is the last in a series of seven articles on professional service innovation. The objective of the series is to provide a basic introduction to innovation management for managers, partners and change agents working in professional service firms. 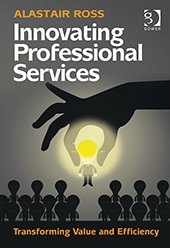 This final article reviews the key challenges that professional service firms will face in establishing, accelerating and sustaining an innovation programme and some of the approaches that can be used to address them. To read the first article in the series go here. 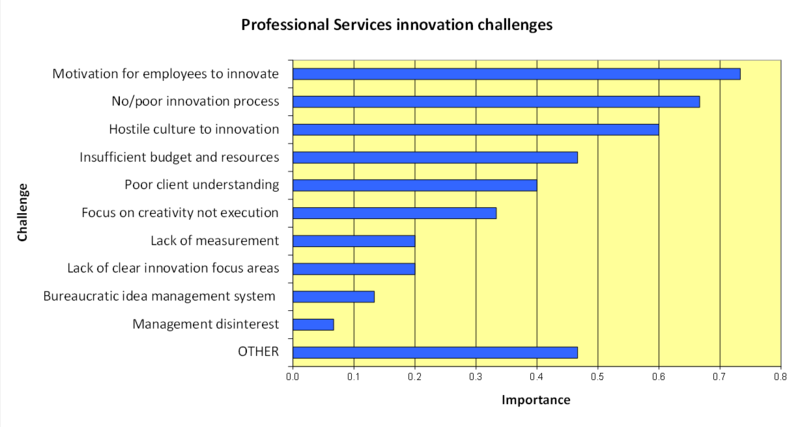 These quotes are from clients and a Codexx study in 2012-13 investigating the key challenges encountered by professional service firms in innovation. The study examined 15 predominantly large professional service firms in law, consulting & business services, accounting and insurance. The participating firms were asked to identify their top 5 innovation challenges. The results are shown in Figure 1. A copy of the study report can be found here. Two of the top three challenges are culture-related issues, each identified by 9 or more of the respondents. The highest challenge was ‘the motivation for employees to innovate’. Firms see that in most cases there is not enough encouragement for employees to innovate. The second highest challenge identified was ‘no/poor innovation process’ – the lack of an effective structured approach for gathering, exploring, selecting and implementing ideas. The third highest challenges was ‘a hostile culture to innovation’ which has some similarity to the highest challenge, the difference being that the first challenge covers a lack of incentive for employees to innovate which covers things like management encouragement and support and reward. This third-ranked challenge identifies an active discouragement for employees and managers to spend time on innovation. The ‘Other’ category covers a number of other challenges that were identified by respondents. Some of these do overlap with the existing categories, but others capture additional challenges such as the difficulty of managing multiple stakeholders and the issue of functional and departmental silos which can limit the sharing and development of new ideas across the firm. Employees will be motivated to participate in innovation activities if there is supportive leadership within the firm and a performance management system that measures and rewards innovation participation. 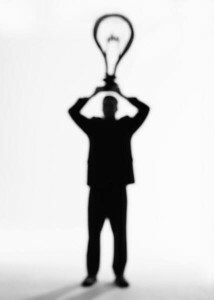 Champions need to be found, to lead projects and help execute required changes. An ideas management process will address the frustrations and inefficiencies that occur when ideas cannot easily be explored, evaluated and selected for implementation in an effective way. A hostile culture for innovation occurs when partners and employees are exclusively focused on today’s business and are effectively penalised when working on innovation (i.e. tomorrow’s business). This can only be addressed by moving the culture to innovation-positive through communication, espoused values in the firm and recognition and reward systems that support it. Innovation needs to be resourced – in a professional service firm this particularly means partner and employee time made available for innovation, some common tools and methods (process mapping, analysis and Lean-enabled improvement for example). Firms need to engage clients in their innovation activities, to gain insight and identify opportunities for enhancing value and to look externally for new ideas and resources. Learning needs to be enhanced in firms, especially to support process-based innovation, with the use of process management and measurement and continuous improvement. Additionally a culture of capturing, sharing and reusing improvements is needed to get innovation beyond the silos of teams and departments and applied across the firm. (Source: Richard Beckhard and Rubin Harris). So for someone to be supportive of a proposed change the combination of their dissatisfaction with today’s situation, the attractiveness of the future vision and the proposed plan to realise it must be more compelling than their perception of the cost of making the change. 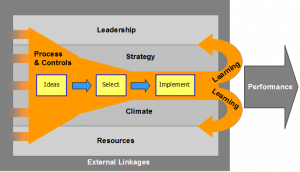 Change leaders need to be able to effectively ‘sell’ the proposed innovation programme at the outset and then continue to sell it during the years it takes to fully establish it within the organisation. This is why measurement and communication of benefits, visible recognition and reward of those effectively leading and participating in innovation activities and establishing innovation behaviours as key to progression in the firm are all key to successfully sustaining the innovation programme. The objective of this series was to introduce the key elements of an effective approach for driving and managing innovation in a professional services firm. 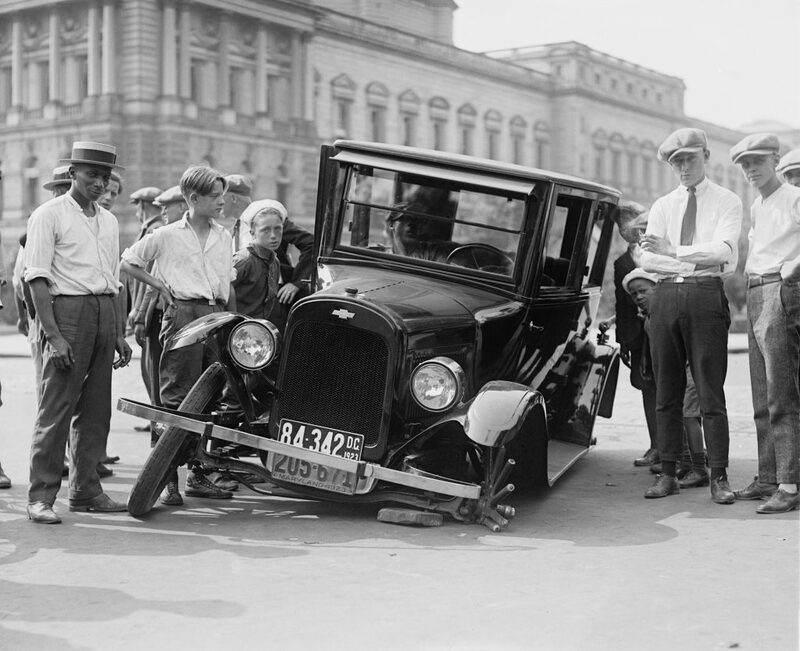 This is based on my experience of working in Codexx on innovation and re-engineering with major professional service firms over the last decade. In this series I defined a framework for considering and identifying innovation opportunities, using the ‘innovation dimensions’ model and then gave examples of the four key innovation categories. 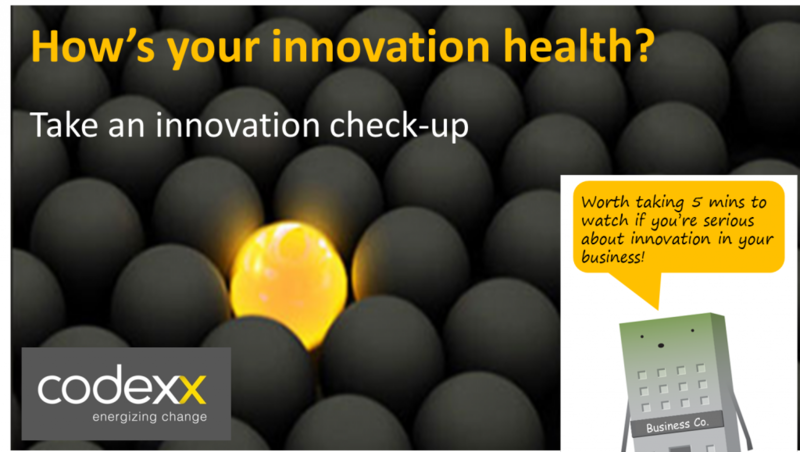 I then outlined a system to support innovation within a firm, based on 7 key practice areas. In the final two articles I discussed approaches for starting and accelerating innovation within a firm and identified the typical challenges that will be encountered in this journey and key approaches for addressing them. I won’t pretend that this series will make its readers experts in innovation – that was never the intention! Instead, I hope that readers will have a better appreciation of the opportunities and challenges for applying innovation in professional service firms and to recognise that there are proven approaches to effectively manage innovation so that it can ultimately deliver improved competitiveness for their firms. And from my experience, there is major opportunity for professional service firms to utilise innovation to drive significant improvements in the value provided to clients and the efficiency in which it is delivered. This is the sixth of a series of seven articles on professional service innovation. The objective of the series is to provide a basic introduction to innovation management for managers, partners and change agents working in professional service firms. This article focuses on the approaches for starting or enhancing an innovation programme. To read the first article in the series go here. This is in many ways the classic consultant-advocated approach to innovation, which is logical and structured, putting in place the required ‘infrastructure’ (i.e. process, training, metrics, resourcing etc.) and the conditions (i.e. leadership, cultural changes and new behaviours) – as described in the previous articles – to enable and sustain innovation. Strengths: This approach will deliver the conditions required for effective and sustainable innovation. 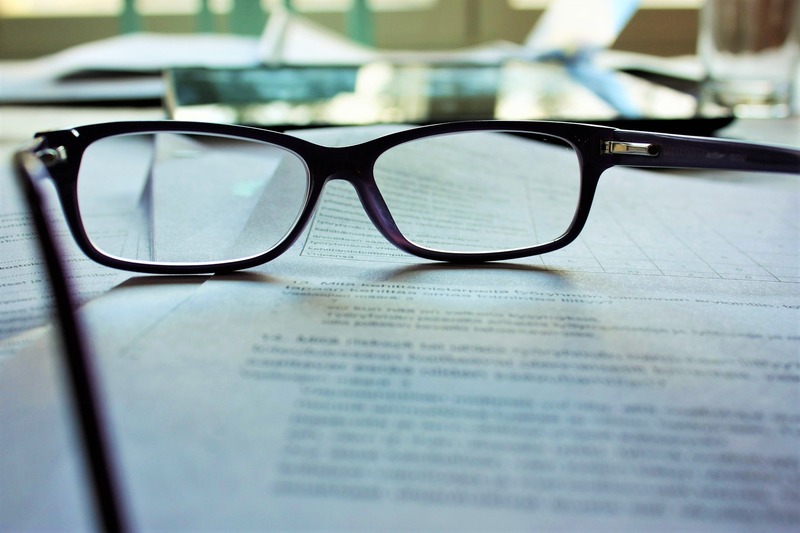 Weaknesses: This approach requires resourcing and will take time to deliver results – the other approaches can be faster to yield initial benefits. 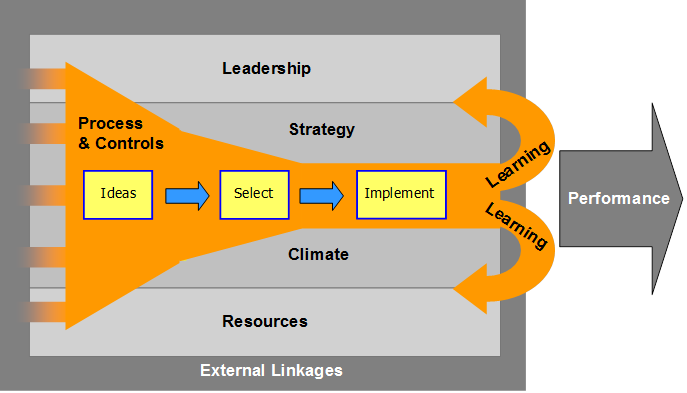 The emergent approach offers a pragmatic way to build or enhance a set of innovation capabilities. 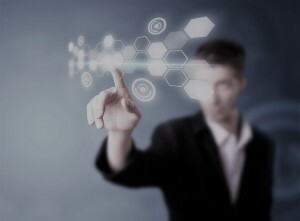 The trigger will be an existing event (typically external) such as tough business conditions driving the need for efficiency improvements to save cost; or a new requirement from a major client(s) for a dramatic change in a solution(s) value or price; or a business event such as a merger or acquisition. Strengths: The innovation programme can piggyback on an existing change driver and enable more innovative behaviours and outcomes as a result. The existing change driver helps legitimise the need for innovation, so helps management push through the typical inhibitors to establishing innovation activities in a professional services firm. It can yield faster results than a ‘top down’ approach. Weaknesses: It is unlikely to be sustainable beyond the short to medium term as the conditions for ongoing innovation have not been put in place and a ‘crisis-driven’ change programme can only run for so long. This is an opportunistic approach, which finds potential champions for innovation and then supports and resources them. Strengths: This can be a fast and effective way for bringing new offerings to market. Individual champions are motivated to make their ideas a success. This can be a low resource approach, with little supporting infrastructure required, and only the matter of budget. Weaknesses: Success depends on a few key individuals and if they fail to perform or they leave the organisation, then the innovation capability dies with them. This is not a system that leverages the capabilities of all the employees and is not sustainable in the long term. This approach is not uncommon in partner-based organisations when individual partners can be ‘given their head’ to take their ideas forward. Success is mixed however, typically with successes at least equalled by failures. And unless the budget is effectively allocated and controlled, a money-pit can be created…. What does experience tell us? I’ve worked with a number of professional service (and industrial) firms over the last ten years on innovation programmes and inidividual projects and researched many case studies in the writing of my recent book and other articles. What are the three most important lessons that I have learned? As discussed in previous articles in this serious, innovation requires a different paradigm to the dominant one that is prevalent in professional service (and most) businesses – i.e. 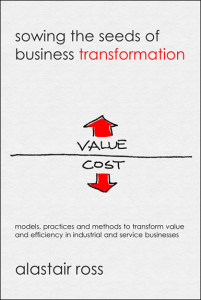 the focus on delivering today’s business. Establishing an innovation programme requires focus and resources pointed at developing tomorrow’s business. This is why leadership is critical to its success. AXA Insurance (Ireland), IBM, PWC, Allianz Insurance plc and the law firm RPC all provide examples of successful innovation programmes where the senior management personally championed and were active in the programmes. But the starting of innovation programmes benefits from the ‘excitement of the new’ which can help gain initial support, resourcing and involvement. Existing innovation programmes do not benefit from such enthusiasm, which is typically eroded over time, and it is often a struggle to maintain and progress them. These programmes must be kept fresh – through new focus themes, new champions, innovation competitions and rewards, for example. But most importantly innovation must be embedded in the fabric of the firm – as part of ‘the way we work here’. This means strategy, budget, good people, time, management, measurement and rewards need to be allocated to innovation on an ongoing basis. 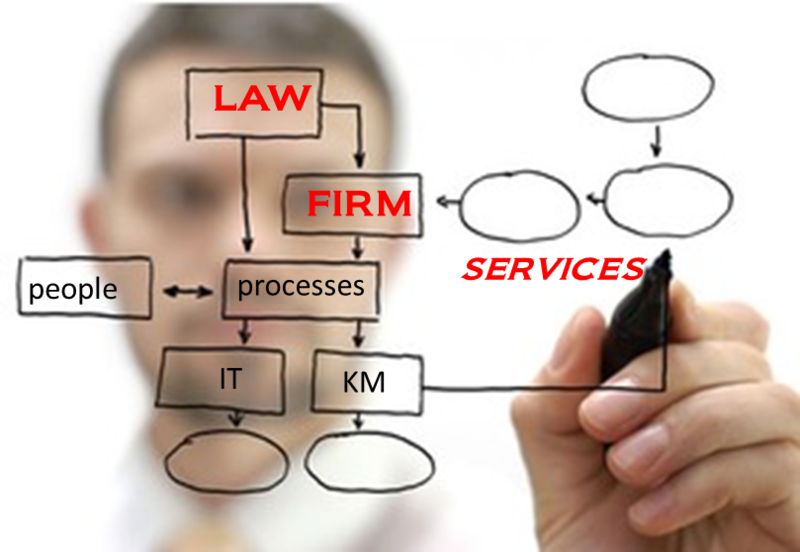 In effect, professional service firms need to establish something similar in purpose (though not necessarily in structure) to the Research & Development (R&D) function that exists in industrial firms to enable an ongoing focus on innovation. Work to establish the required infrastructure – a system of innovation – whilst building involvement and gaining demonstrable results (thus maintaining management support and increasing employee buy-in). Employ opportunistic approaches that make use of the energy and capabilities of key personnel acting as innovation champions. Build on any ‘burning platforms’ that are available and help legitimise the need for the innovation programme. In the final article of this series I will identify the typical challenges that firms face in seeking to improve their innovation capabilities and the approaches that are helpful in sustaining innovation into the longer term. You are currently browsing the archives for the Systematic Innovation category.